Kapsalis Apartments offers pet-friendly accommodation in Marathókampos, 5 km from Marathokampos Beach. Guests benefit from balcony. Free private parking is available on site. There is a dining area and a kitchenette equipped with refrigerator. A flat-screen TV is available. There is a private bathroom with a shower. The apartment features free WiFi throughout the property. 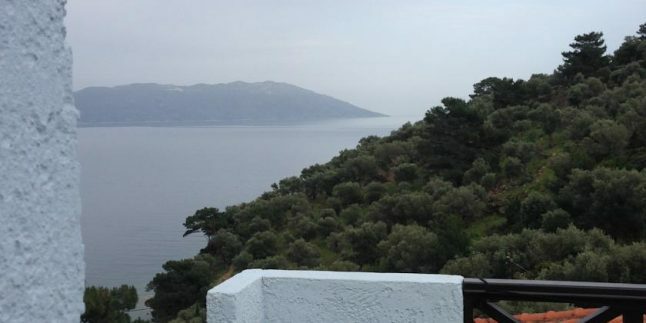 The nearest airport is Ikaria Airport, 25 km from Kapsalis Apartments.